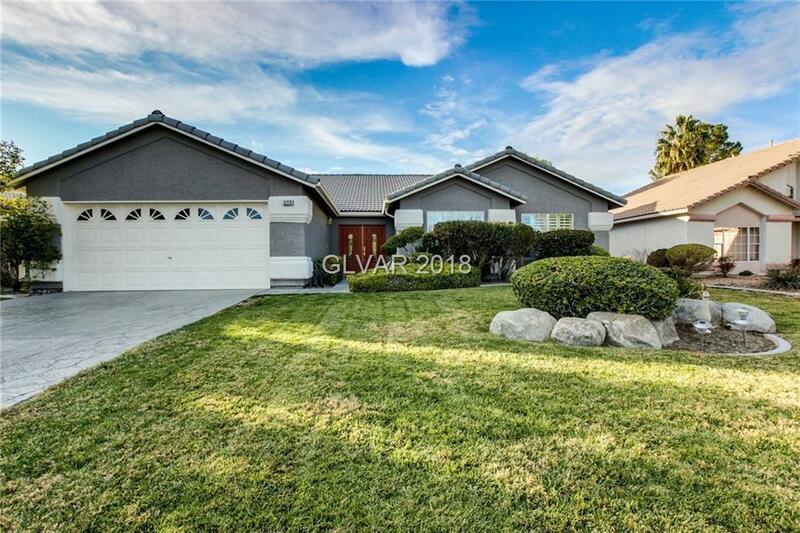 Remodeled and ready to move in home situated on a golf course lot in the highly desirable Los Prados Golf Course Community. With almost 2400 square feet, this home includes 3 spacious bedrooms + den, vaulted ceiling, gorgeous wood plank tile floors throughout & an open concept floor plan. kitchen is complete with custom cabinets, granite counters and SS appliances. Out on your back patio you'll have fabulous sunset views. See this one today!